Improve your BI360 report design skills in this intermediate level 8 hour hands-on virtual class which is delivered during two, 4 hour web-based sessions. Enjoy the benefits of the classroom and the convenience of group internet based delivery. 8 CPE credits available. This is an eight-hour virtual online class that is delivered in two sessions of four hours each. Scroll down for dates and times. 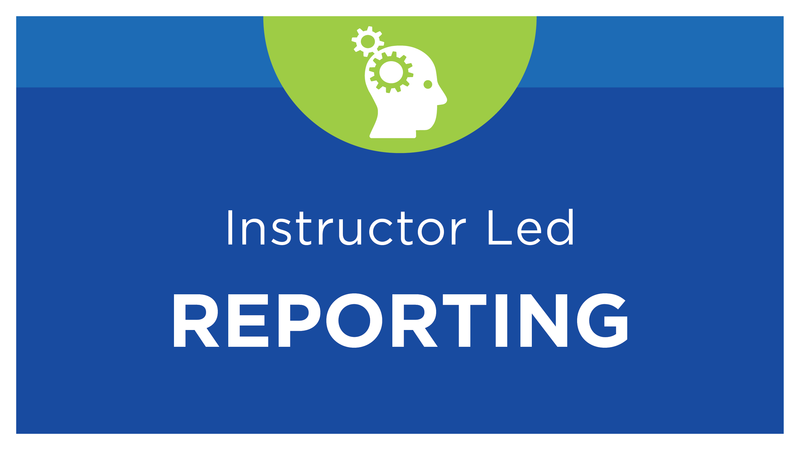 This intermediate skill level course is the second in our series of report design courses and builds upon the concepts learned in Report Design Essentials I. Students will have plenty of hands-on opportunity while building report templates for profit and loss, balance sheet, and HR/payroll reports. A hands-free telephone or computer headset is required to interact with the instructor and classmates. NOTE: You will be prompted to select class dates after purchase. Review our cancellation policy before completing registration. Are you ready to proceed?